Who is Konkol Custom Homes & Remodeling? Our clients often remark that what makes their Konkol home so special is the unique, signature detail that can only come from a close eye and a personal touch. At Konkol Custom Homes & Remodeling, we approach every new home and remodel with fresh eyes, and we treat every client as a partner and collaborator. It’s important to us that at the end of our process, you open the door to the luxury custom home of your dreams. 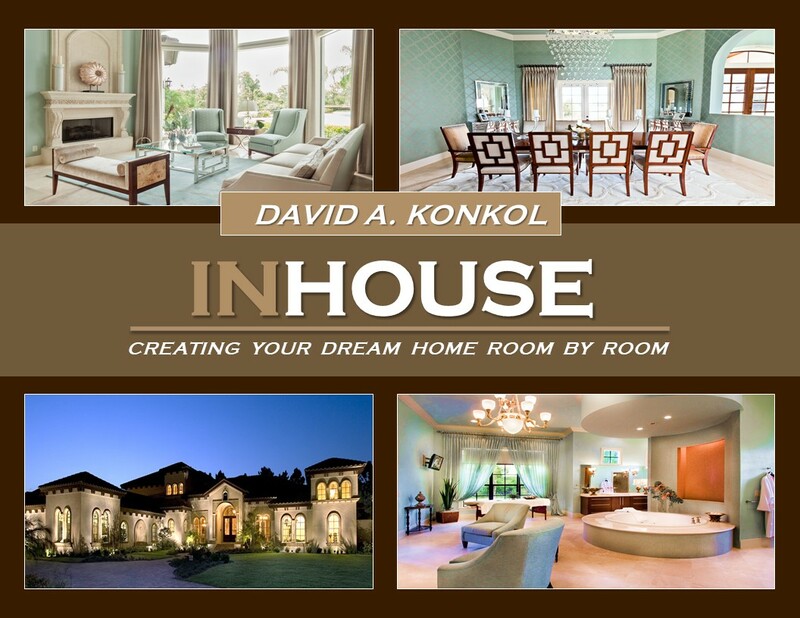 We’ve been in the business for more than three decades, from the day Dave Konkol graduated with a degree in Construction Management and started the company. Dave has been at the head of the company ever since, ensuring we remain true to our founding values of integrity, design, and craftsmanship. If you’re looking for a one-of-a-kind home, you’ve come to the right place. You’ll learn ten critical questions to ask before you build and discover many common mistakes that will save you time and money when building your home. 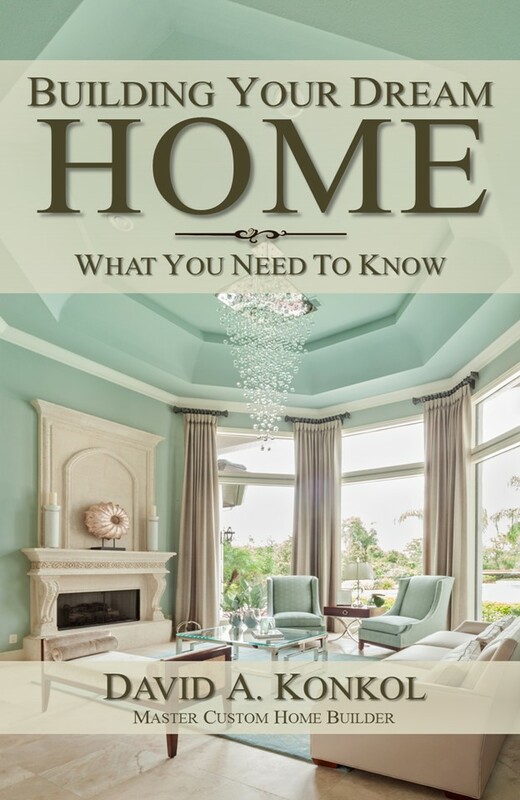 This guide will help you plan your home, room by room. From ideas such as creating a “Snoring Room” to raising your foyer up to create a view for guests, you will find many new ideas.